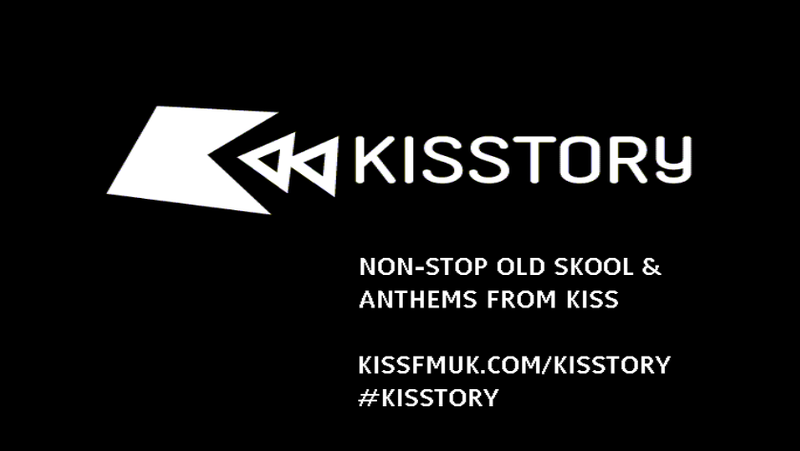 Digital radio station Kisstory is to make its DAB digital radio debut "later this year". Bauer Media's Kisstory station launched on Freeview in May 2013 as a spin-off from its parent station Kiss and its strand of slightly older dance hits and anthems. The announcement about Kisstory was made by Bauer Media's Steve Parkinson at a Westminster Forum event earlier today. The event brought members of the radio industry together to discuss the future of DAB digital radio. Steve Parkinson championed that platform telling delegates that DAB allows for more choice and is "free at the point of delivery." Bauer Media has in the past year made its flagship youth station Kiss go nationwide on DAB as well as acquiring Absolute Radio with its numerous DAB stations. Members of the radio industry discussed how digital radio and DAB in particular could keep up with technological developments. However, not all delegates were entirely supportive of the DAB platform becoming the replacement for FM radio. Phil Riley from Orion Media - the company behind Free Radio in the West Midlands - advocated that the government should drop its digital radio switchover strategy and that longer term FM licences for radio station operators should be issued instead. He was supportive of the proposed new - almost national - Digital 2 multiplex, which will offer more bandwidth for the commercial radio sector. For most people, yesterday's comment about Kisstory is still news, confirmed by coverage of the story on the internet. The article you linked to didn't reach most people's attention, being lost among all the other pieces of DAB news that came from that event just before Xmas.